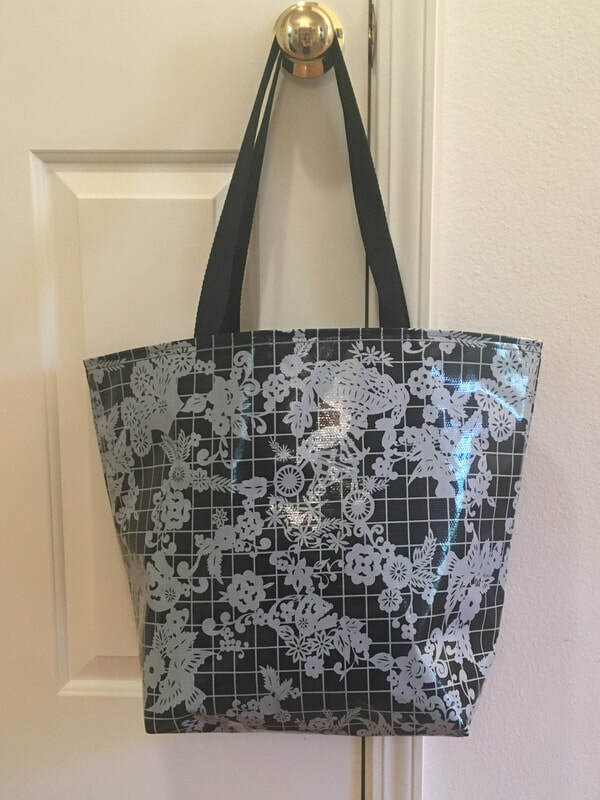 Presenting your most basic yet gorgeous tote. 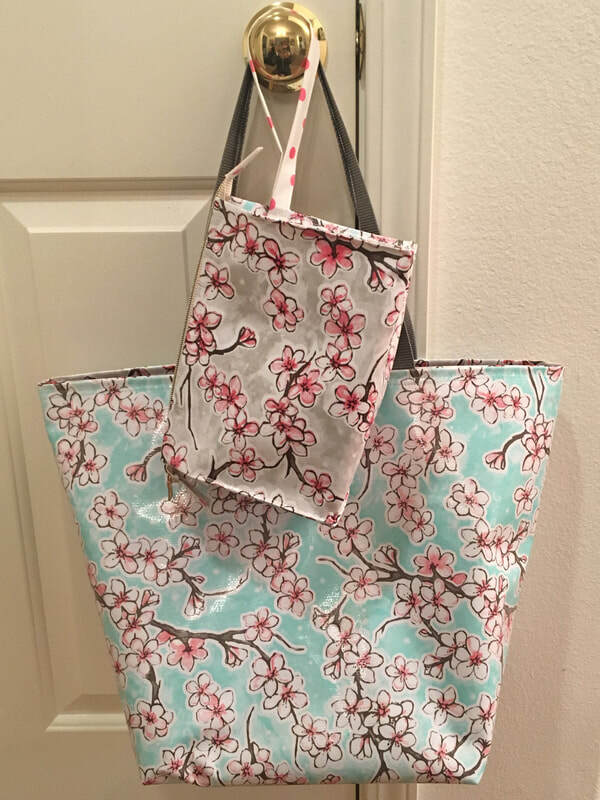 The Pocketless Tote is a simple oilcloth, inside & out, tote. Use it as your handbag, travel, beach bag or grocery-getter. If you tire of your outside pattern, simply warm your tote in the sun and reverse it. 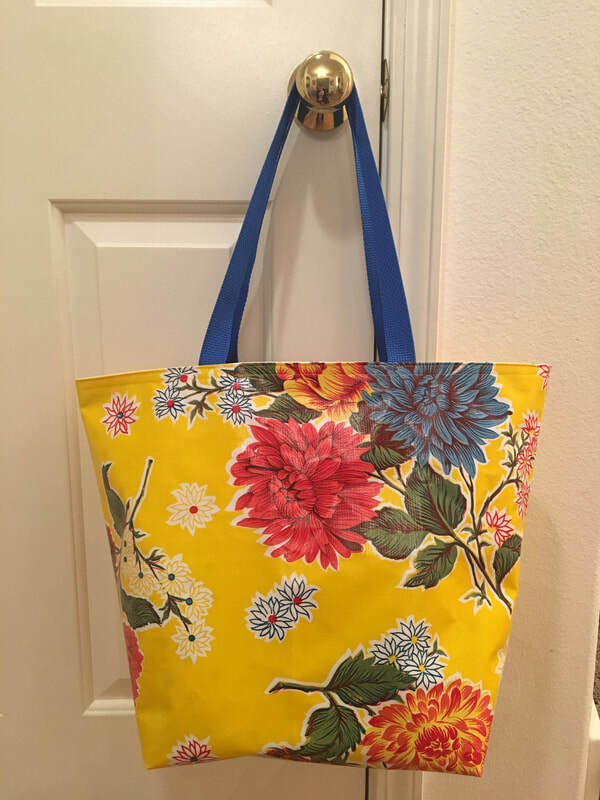 Oilcloth is stiff when cool so if it is not sunny where you live (I'm in the Pacific Northwest), set it on your heat register for a moment, warm it and flip it. Since there aren't any pockets, a box pouch pairs nicely to hold all your littles (sunscreen, sunglasses, baby wipes, you name it). These handy totes come in small & large.